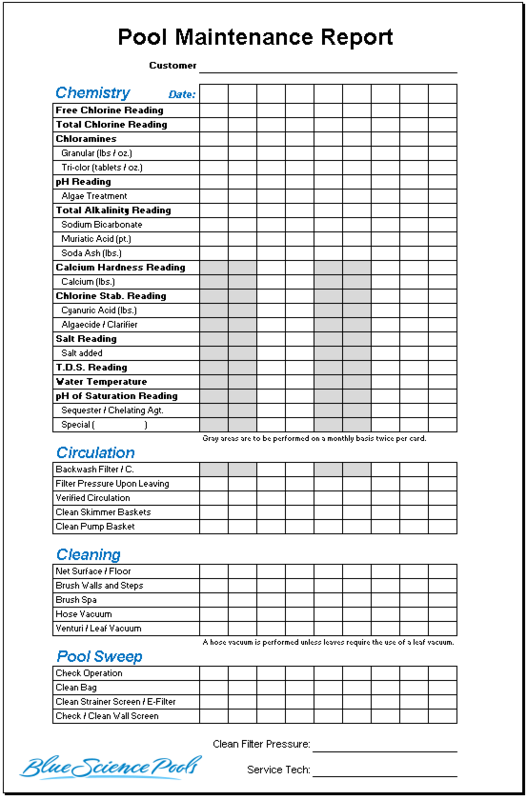 For Plano pool owners, we offer a Partial Service Plan and a Full Service Plan. Plano Residents: Because our pool service programs include chemicals, minerals, equipment checks and pool cleaning; the water treatment is guaranteed. Blue Science monthly rates in Plano vary and depend on the size of the pool, whether the pools has a spa, whether there are trees and shrubs nearby, and other additional features that a pool might have. Blue Science is a residential and commercial pool cleaning and service company with many weekly routes in Plano. Our Plano service technicians provide swimming pool cleaning and maintenance for home pools, apartment swimming pools, community swimming pools and commercial pools. Your assigned Plano service technician will leave a pool maintenance report each time service is performed on your pool. Plano is located primarily within Collin County, Texas. It's the eighth largest city in Texas with a population of approximately 275,000. Plano is a fine place to call home considering it houses corporate giants such as Frito Lay and JC Penney. The city was recognized as one of the best places to live in 2005 and 2006. The Plano city recreation department provides residents with many services and facilities, including over 75 public parks, 5 public swimming pools, six recreation centers, and 70 soccer fields. 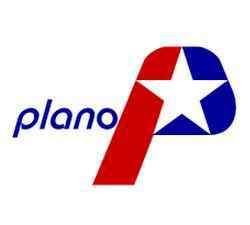 Plano is located in between Hwy 75 and Dallas North Tollway between Dallas and Allen. The city of Plano has had residents for over 170 years, but did not see a population growth until the 1970's when Plano's population exploded to its current population of 269,776 that covers 71.6 sq. miles. Plano has over 68 schools within its boundaries and over 3,600 acres of parks. This has led Plano to become a primer area for local and international businesses for many years. Plano is our most popular service location, holding the majority of our customers. Since our conception in 2007 we have held Plano dear as key to our expansion and growth. When providing pool repairs and equipment installations in Plano, we use only supplies and parts from top pool companies.